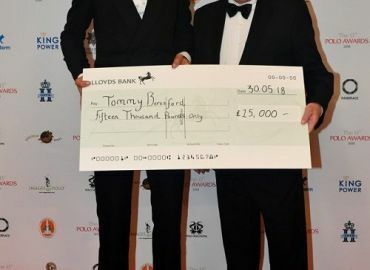 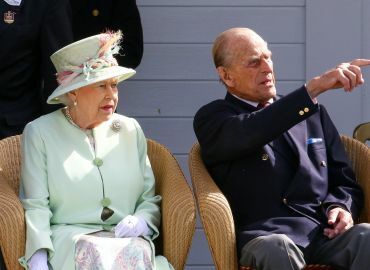 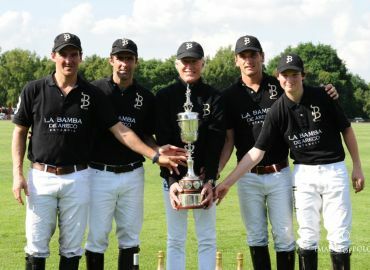 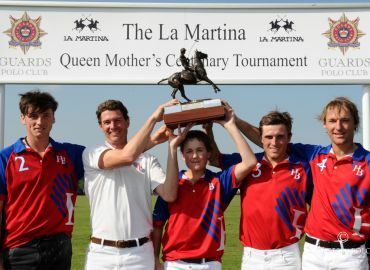 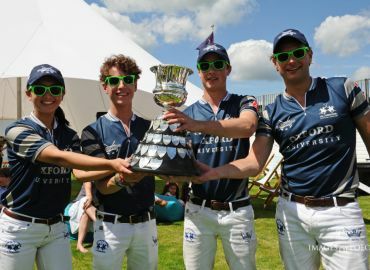 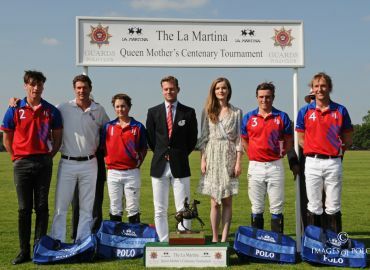 Cartier Queen's Cup - Story So Far. . .